Pending home sales rebounded during the month of January, but the Vanguard Real Estate ETF (NYSEArca: VNQ) fell 1.12 percent on Wednesday. VNQ seeks to provide a high level of income and moderate long-term capital appreciation by tracking the performance of the MSCI US Investable Market Real Estate 25/50 Index that measures the performance of publicly traded equity REITs and other real estate-related investments. VNQ is up 11.85 percent year-to-date, according to Yahoo Finance Performance numbers. Rising in conjunction with mortgage rates are home prices, putting prospective buyers out of reach. 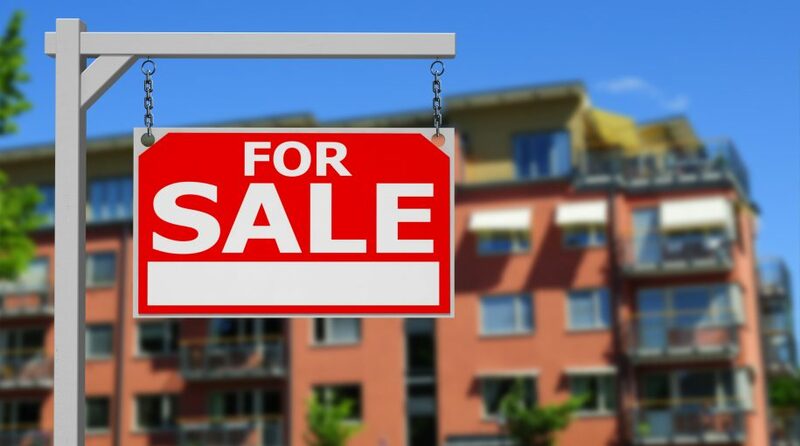 Recent data from the National Association of Realtors showed that the Quarterly Housing Affordability Index has been dropping thanks to a rise in median home prices.